Reporting has been an important capability for Azure DevOps customers who rely on Analytics to make data driven decisions. Today, we’re excited to announce that the following Analytics features listed below will be included in our Azure DevOps Services offering at no additional cost. Customers will start to see these changes rolled out to their accounts soon. This is the second post in our series of articles about the results of checking open-source software working with the RDP protocol. 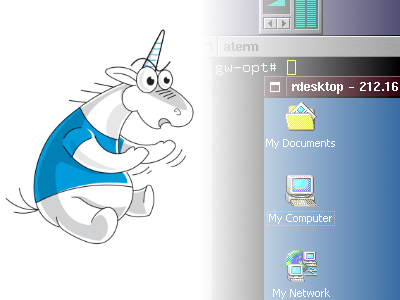 Today we are going to take a look at the rdesktop client and xrdp server. As more organizations are delivering innovation faster by moving their businesses to the cloud, increased security is critically important for every industry. Azure has built-in security controls across data, applications, compute, networking, identity, threat protection, and security management so you can customize protection and integrate partner solutions. We keep investing in security and we are excited to share exciting updates this week at Hannover Messe 2019. We are excited to announce that Dedicated Hardware Security Module Service (HMS) in UK, Canada, and Australia, Azure disk encryption support for Virtual Machine Scale Sets (VMSS) are generally available. Also Advanced Threat Protection for Azure Storage, the Regulatory Compliance Dashboard, and support for virtual machine sets are now generally available as part of Azure Security Center. On March 13, a proposal for the RIPE anti-abuse working group was submitted, stating that a BGP hijacking event should be treated as a policy violation. In case of acceptance, if you are an ISP attacked with the hijack, you could submit a special request where you might expose such an autonomous system. If there is enough confirming evidence for an expert group, then such a LIR would be considered an adverse party and further punished. There were some arguments against this proposal. With this article, we want to show an example of the attack where not only the true attacker was under the question, but the whole list of affected prefixes. Moreover, it again raises concerns about the possible motives for the future attack of this type. 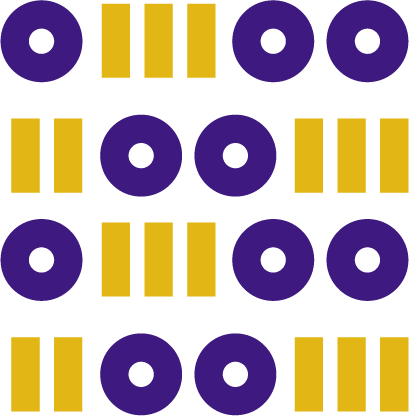 In this post we'd like to share an interesting way of dealing with configuration of a distributed system. The configuration is represented directly in Scala language in a type safe manner. 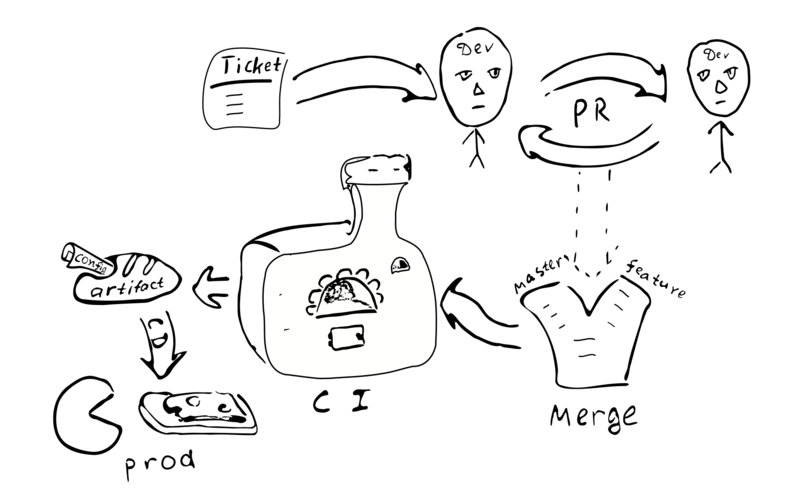 An example implementation is described in details. Various aspects of the proposal are discussed, including influence on the overall development process. Splunk is the most known commercial product to gather and analyze logs. Even now, when Splunk has stopped sales in the Russian Federation. And that's not a reason not to write the how-to articles about this product. It was an ordinary Thursday on 4.04.2019. Except that at some point of the midday timeline an AS60280 belonging to Belarus’ NTEC leaked 18600 prefixes originating from approximately 1400 ASes. 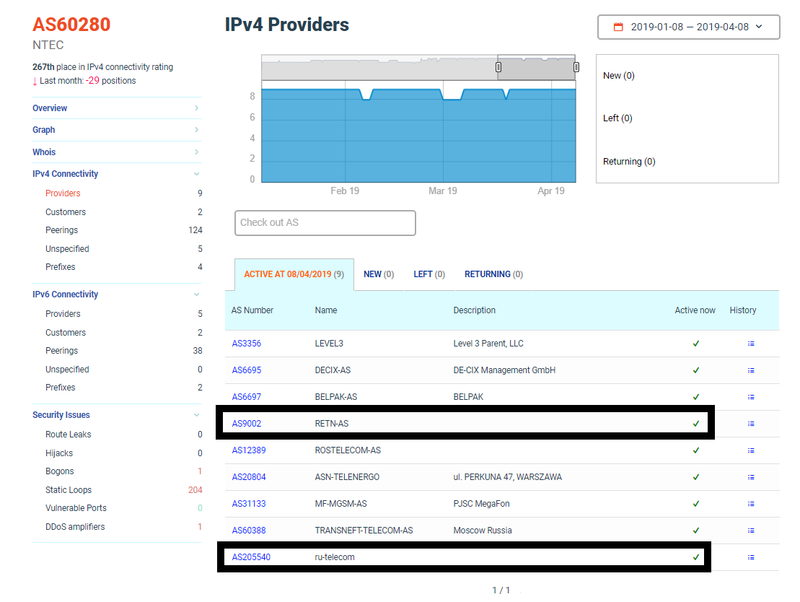 Those routes were taken from the transit provider RETN (AS9002) and further announced to NTEC’s provider — RU-telecom’s AS205540, which, in its turn, accepted all of them, spreading the leak. 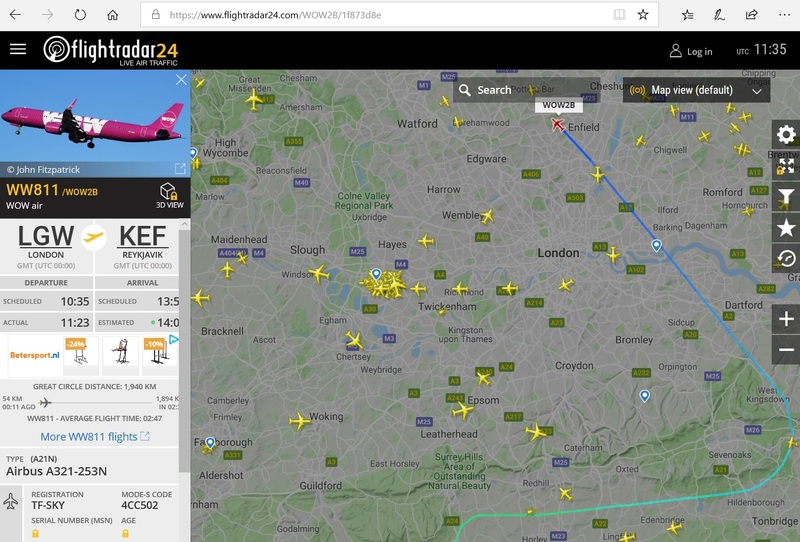 I’m going to have a guess and say that everyone whose friends or family have ever flown on a plane, have used Flightradar24 — a free and convenient service for tracking flights in real time. In the first part the basic ideas of operation were described. Now let's go further and figure out, what data is exactly transmitting and receiving between the aircraft and a ground station. We'll also decode this data using Python. 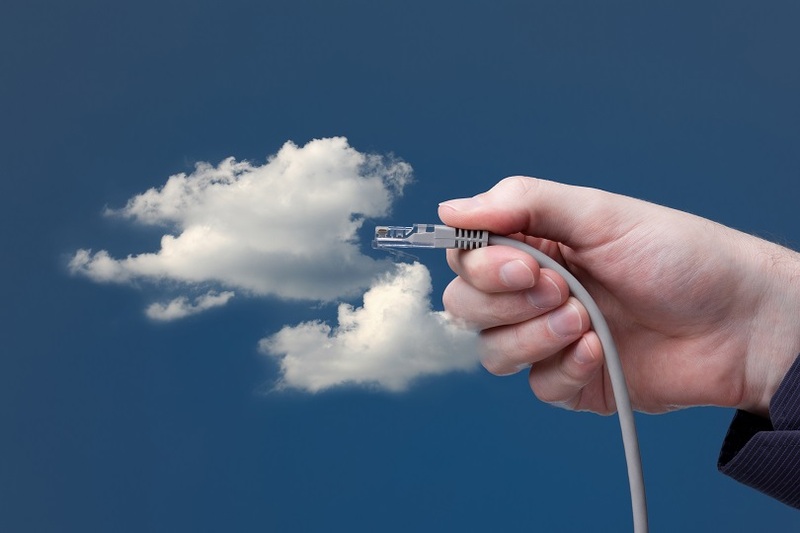 As a platform, many enterprises are leveraging iOS to realize the amazing benefits of cloud computing. This is one aspect of digital transformation that has been rocking the entire industry in recent times. Generally, there is only a few internet-based development and deployment service performed on the platform that is not concerned with cloud application development. Nowadays, there is a growing population of iOS developers and app development companies that are steadily adopting cloud computing. I like PHP for development speed and excellent portability. It's great to have such a tool in your pocket, always ready to solve problems. For me it was quite sad that there was no Waves Platform SDK for PHP when i first met this nice blockchain. Well, I had to write such kit. We recently shared the public preview of the Windows Virtual Desktop service on Azure. Now customers can access the only service that delivers simplified management, multi-session Windows 10, optimizations for Office 365 ProPlus, and support for Windows Server Remote Desktop Services (RDS) desktops and apps. 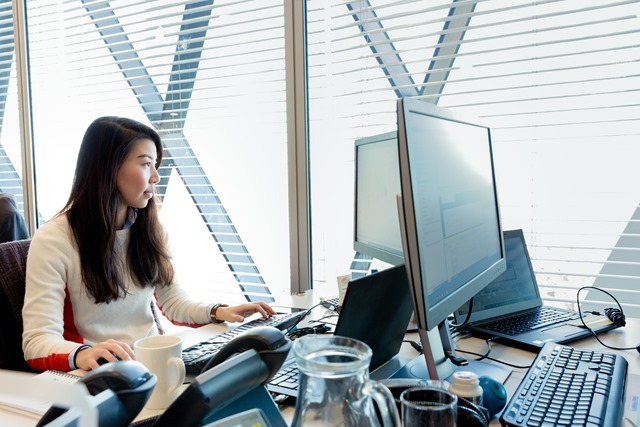 With Windows Virtual Desktop, you can deploy and scale your Windows desktops and apps on Azure in minutes, while enjoying built-in security and compliance. 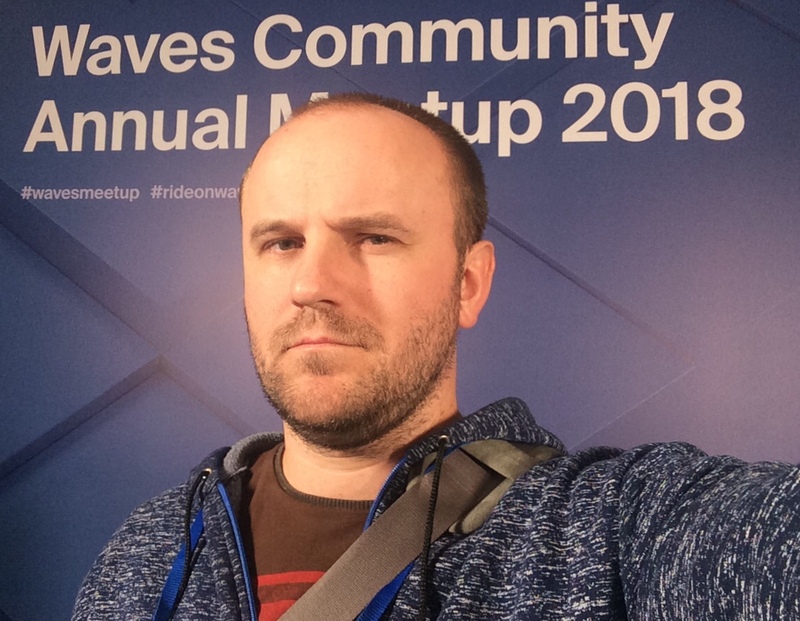 Dmitry Pichulin, known under the nick «deemru», won the game Fhloston Paradise, developed by Tradisys on the Waves blockchain. The winner of Fhloston Paradise was supposed to be the player paying the very last stake during a 60-block period, before any other player could pay their stake and reset the counter to zero. The winner would collect all stakes paid by other players. Dmitry's winning recipe was the bot Patrollo, which he created. The bot paid just eight 1 WAVES stakes for Dmitry and eventually won him 4,700 WAVES ($13,100). In this interview, Dmitry discusses his bot and prospects of blockchain games. First of all, you can read this article in russian here. One evening, I was reading Mastering regular expressions by Jeffrey Friedl , I realized that even if you have all the documentation and a lot of experience, there could be a lot of tricks developed by different people and imprisoned for themselves. All people are different. 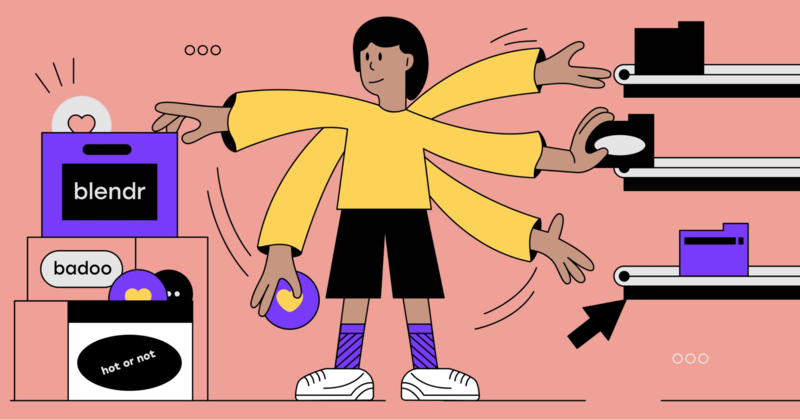 And techniques that are obvious for certain people may not be obvious to others and look like some kind of weird magic to third person. By the way, I already described several such moments here (in russian) . For the administrator or the user the command line is not only a tool that can do everything, but also a highly customized tool that could be develops forever. Recently there was a translated article about some useful tricks in CLI. But I feel that the translator do not have enough experience with CLI and didn't follow the tricks described, so many important things could be missed or misunderstood. Under the cut — a dozen tricks in Linux shell from my personal experience. A characteristic feature of modern programming is the use of the global network as a source of reference information, in particular, a source of patterns for solving unknown or little-known problems for a specific programmer. Such an approach saves a lot of time and often gives quite qualitative results. However, the solutions laid out in the network although usually correct, do not always take into account all the subtleties of solving a problem, which leads to the appearance in the source code of sections that usually work correctly, but under not quite standard circumstances become sources of unpleasant surprises. Consider the topic of using sequence files in the Linux kernel, such files are considered to be the most convenient mechanism for printing from kernel mode. But in practice, using them correctly is much more difficult than you would think. A lot of materials on this topic are available online. The best is the source code of the kernel itself which has quite detailed comments. The problem with this source of information is its volume. If you do not know exactly what to look for, it is better if you only have limited time, not to try at all. For me, when I became interested in the topic, Google provided several seemingly excellent sources of information relating to my search: the famous book The Linux Kernel Module Programming Guide and a series of articles by Rob Day. These sources are not new, but very solid. As many of our readers know, Qrator.Radar is constantly researching global BGP connectivity, as well as regional. Since the Internet stands for “Interconnected Networks,” to ensure the best possible quality and speed the interconnectivity of individual networks should be rich and diverse, with their growth motivated on a sound competitive basis. The fault-resistance of an internet connection in any given region or country is tied to the number of alternate routes between ASes. Though, as we stated before in our Internet Segments Reliability reports, some paths are obviously more critical compared to the others (for example, the paths to the Tier-1 transit ISPs or autonomous systems hosting authoritative DNS servers), which means that having as many reachable routes as possible is the only viable way to ensure adequate system scalability, stability and robustness. This time, we are going to have a closer look at the Russian Federation internet segment. There are reasons to keep an eye on that segment: according to the numbers provided by the RIPE database, there are 6183 autonomous systems in Russia, out of 88664 registered worldwide, which stands for 6.87% of total. This percentage puts Russia on a second place in the world, right after the USA (30.08% of registered ASes) and before Brazil, owning 6.34% of all autonomous systems. Effects of changes in the Russian connectivity could be observed across many other countries dependant on or adjacent to that connectivity, and ultimately by almost any ISP in the world. Microsoft is built on the belief of empowering people and organizations to achieve more – it is the DNA of our company. 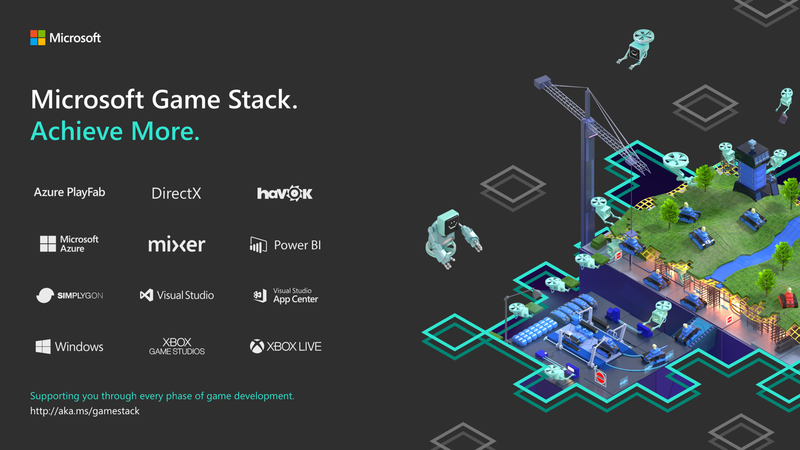 We are announcing a new initiative, Microsoft Game Stack, in which we commit to bringing together Microsoft tools and services that will empower game developers like yourself, whether you’re an indie developer just starting out or a AAA studio, to achieve more. This is the start of a new journey, and today we are only taking the first steps. We believe Microsoft is uniquely suited to deliver on that commitment. Our company has a long legacy in games – and in building developer-focused platforms. There are 2 billion gamers in the world today, playing a broad range of games, on a broad range of devices. There is as much focus on video streaming, watching, and sharing within a community as there is on playing or competing. As game creators, you strive every day to continuously engage your players, to spark their imaginations, and inspire them, regardless of where they are, or what device they’re using. We’re introducing Microsoft Game Stack, to help you do exactly that. FreeRDP is an open-source implementation of the Remote Desktop Protocol (RDP), a proprietary protocol by Microsoft. The project supports multiple platforms, including Windows, Linux, macOS, and even iOS and Android. 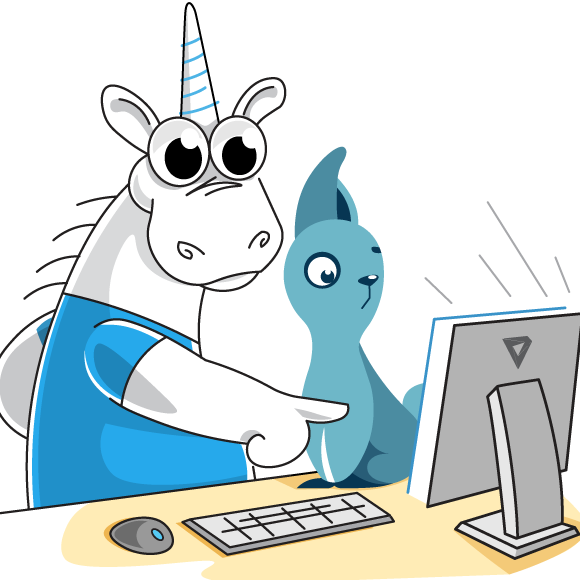 We chose it to be the first project analyzed with the static code analyzer PVS-Studio for a series of articles about the checks of RDP-clients. A completely routine tech support ticket has uncovered unexpected bans of IP addresses of Protonmail — a very useful service for people valuing their Internet freedoms — in several regions of Russia. I seriously didn’t want to sensationalize the headline, but the story is so strange and inexplicable I couldn’t resist. Disclaimer: the situation is still developing. There might not be anything malicious, but most likely there is. I will update the post once new information comes through. MTS and Rostelecom — two of the biggest Russian ISPs — started to block traffic to SMTP servers of the encrypted email service Protonmail according to an FSB request, with no regard for the official government registry of restricted websites. It seems like it’s been happening for a while, but no one paid special attention to it. Until now. 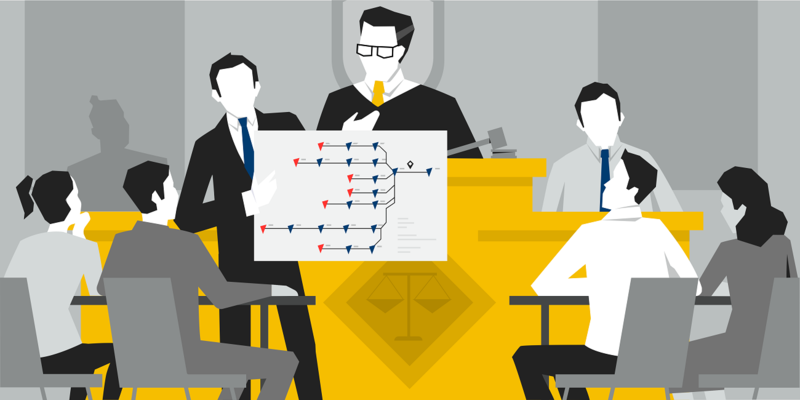 All involved parties have received relevant requests for information which they’re obligated to reply. UPD: MTS has provided a scan of the FSB letter, which is the basis for restricting the access. Justification: the ongoing Universiade in Krasnoyarsk and “phone terrorism”. It’s supposed to prevent ProtonMail emails from going to emergency addresses of security services and schools. UPD: Protonmail was surprised by “these strange Russians” and their methods for battling fraud abuse, as well as suggested a more effective way to do it — via abuse mailbox. UPD: FSB’s justification doesn’t appear to be true: the bans broke ProtonMail’s incoming mail, rather than outgoing. UPD: Protonmail shrugged and changed the IP addresses of their MXs taking them out of the blocking after that particular FSB letter. What will happen next is open ended question. UPD: Apparently, such letter was not the only one and there is still a set of IP addresses of VOIP-services which are blocked without appropriate records in the official registry of restricted websites. This is the second part of a post about the creation of a pipeline that can take a Sketch file and export all the icons included in the file, in different formats, for different platforms, with the possibility of AB testing each icon. You can read the first part of the post here. The Sketch files, with all the icons collected, styled and properly named, were ready. Now it was time to start writing the code. Suffice to say, the process was very much a trial and error: after the important initial code core, developed by my team lead Nikhil Verma (who set the script foundations), I went through an incremental process that required at least three phases of refactoring and quite a few revisions. For this reason, I won’t go into too much detail on how the script was developed, but rather focus on how the script works today, in its final shape. In this report, Bitfury shares analysis completed by its Crystal Blockchain Analytics engineering team on the movement of bitcoin from the Zaif exchange, Bithumb exchange and Electrum wallets.